If you are looking for timeshare reviews, you have come to the right website. 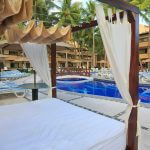 Below you will find a review of timeshare at Villa del Palmar Cancun. 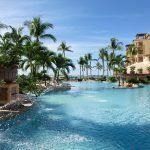 Read till the end and then leave your own review of timeshare at Villa del Palmar Cancun. There are plenty of advantages to owning your own timeshare at Villa del Palmar Cancun. 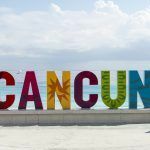 For starters, Villa del Palmar Cancun timeshare is a good option for all vacation needs of those who don’t have a problem with the timeshare points based pricing model. The best advantage of getting a Villa del Palmar Cancun timeshare is the affordable price for those who like to soak in the sun. 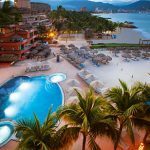 For a price well within your budget, you will be able to find a timeshare complex in Villa del Palmar Cancun that is known for being upscale and known for having all-inclusive restaurants. There’s always upgrades happening to these timeshares. Another gourmet restaurant has been added to the resort (a total of five now), and they have two snack bars. You have a superb variety of villas available through Villa del Palmar Cancun. The Deluxe Studio unit has a simple kitchenette. The one and two bedroom units are just like luxury apartments. The really top-notch Luxury Residences are the master residences, lofts and penthouses. Your ownership of a property in another country is going to be a delight because you will be able to enjoy the home feel with access to hotel resort features like Palmita Deli, pools, the Village Spa, Jacuzzis and Starbucks Coffee. 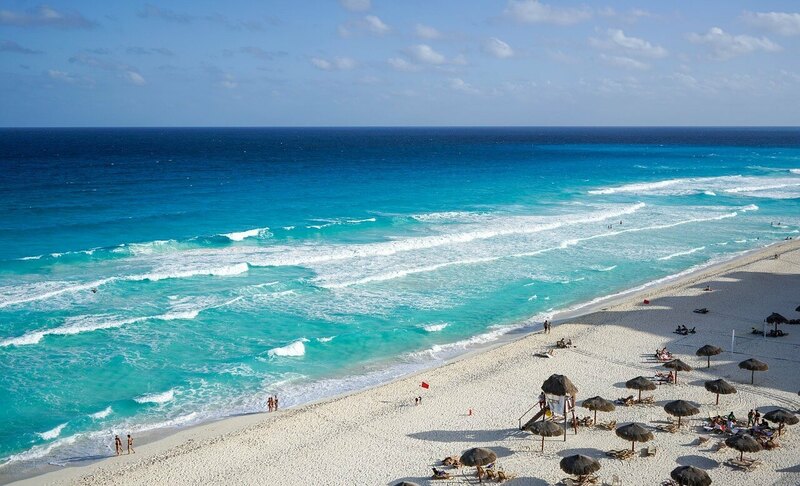 And last but not least, this vacation locale in Cancun is by far one of the most popular spots in Mexico. So it just makes sense to invest in a property with Villa del Palmar Cancun in order to experience the magic of being in such an exciting tourist location in Mexico. Villa del Palmar Cancun is conveniently located within a peaceful neighborhood that is close to a lot of upscale hotels. It sits across from Isla Mujeres, an island that can be reached from a port located 10 minutes from the resort. 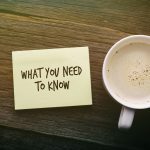 If you want to have a really well-rounded experience, try booking a couple of tours from a local travel agency to experience some of the resort activities. Once you get your timeshare through Villa del Palmar Cancun, you’re going to really feel like you are at home while in Mexico. Add your own reviews of timeshare at Villa del Palmar Cancun and help others find out the truth.